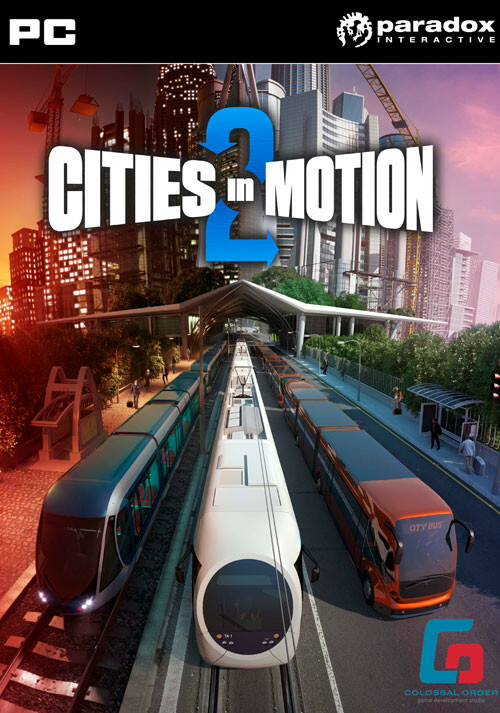 Buy Cities in Motion II as a Steam Key. 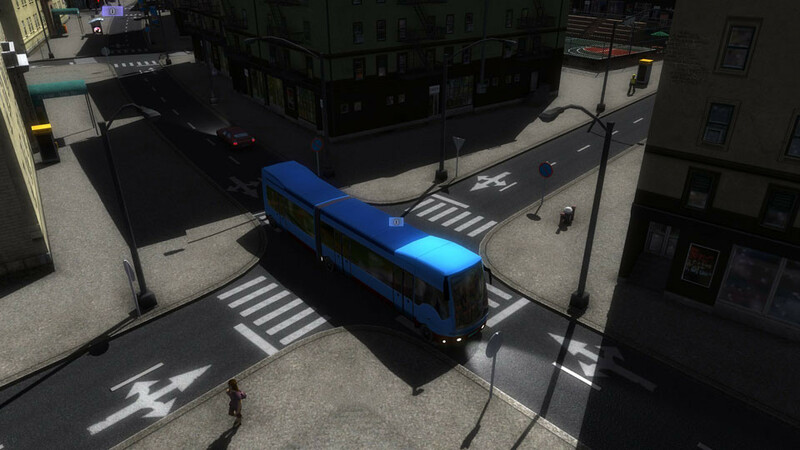 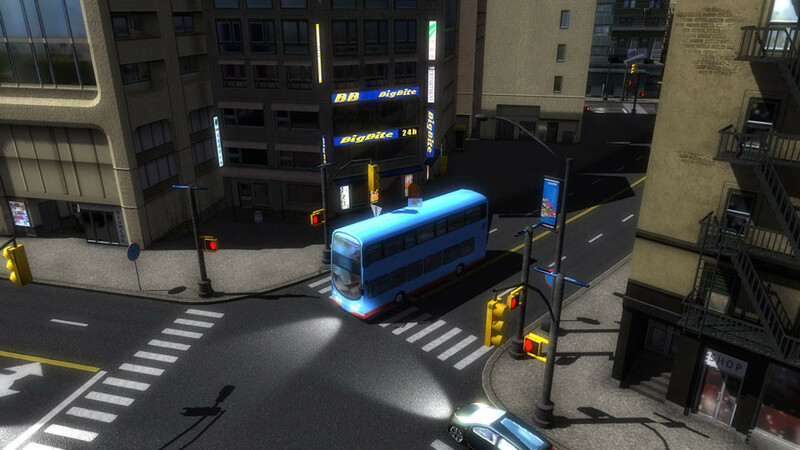 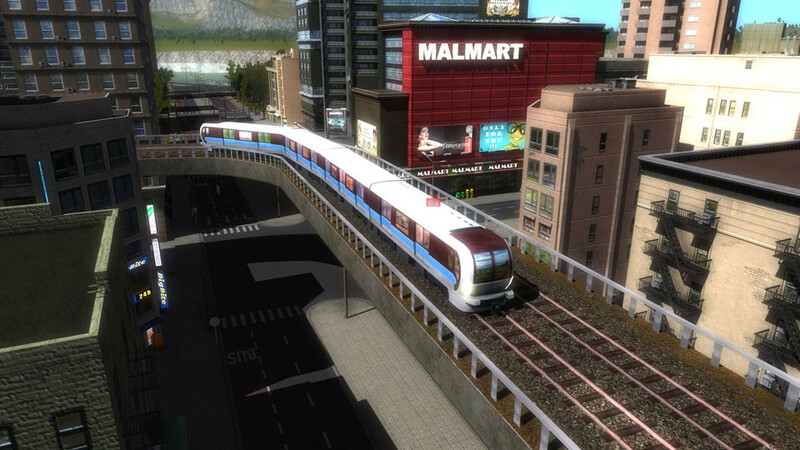 Cities in Motion 2 (CIM2) is the sequel to the popular mass transit simulation game Cities in Motion. 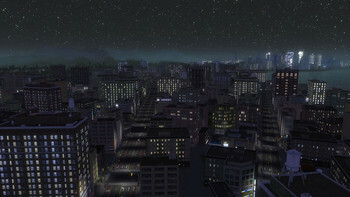 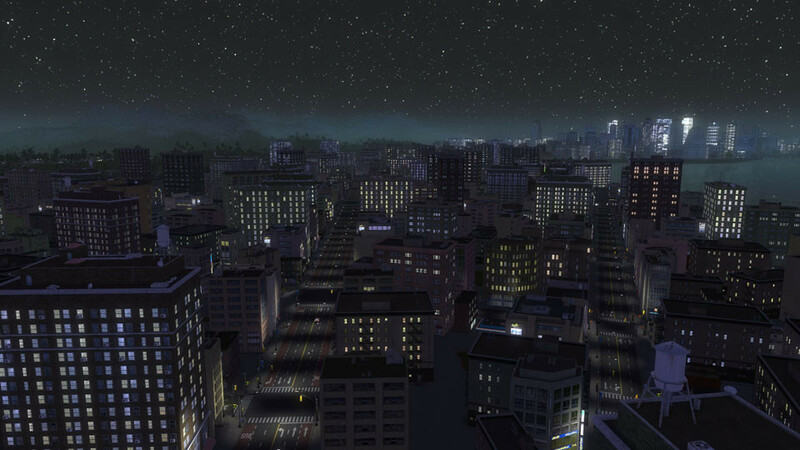 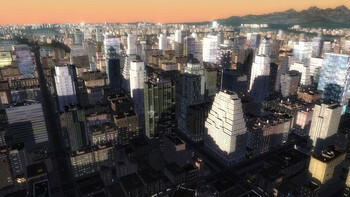 CIM2 introduces new features including multiplayer game modes, day and night cycles, timetables and dynamic cities. Problems with Cities in Motion II?